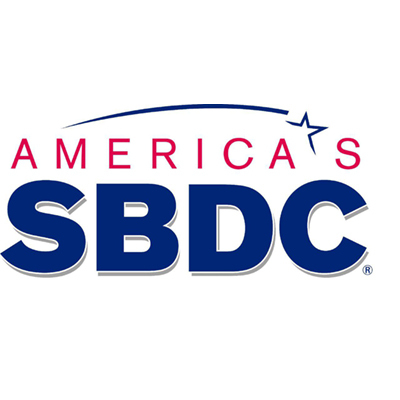 America’s SBDC connects businesses with the World’s 1st Virtual Expo Network in connection with eZ-XPO to boost organic traffic and qualified leads through business relationships and ongoing collaboration opportunities nationwide and worldwide. San Francisco, CA – July 15, 2017 – eZ-Xpo, the global leader in Virtual Collaborative Network, announced the world’s 1st Virtual Expo Network for Small Businesses through a strategic alliance with America’s SBDC at the 37thAnnual Professional Development Conference and Tradeshow on September 6-8, 2017 in Nashville, Tennessee. The 2017 America’s SBDC theme of “Work Smarter Live Better” can be represented by leveraging new cloud technology such as eZ-Xpo’s Virtual Expo Network to connect all stakeholders to collaborate and get things done with less. The America’s SBDC – Virtual Expo Network will help facilitate and nurture business relationships and networking among companies around the world through virtual trade show and summit. s for every stakeholder through a live and on-demand private showcase and forum. “The key challenges of most small businesses are the lack of resources and time to leverage new technology to reach new customers and new markets. We are excited to work with eZ-Xpo to leverage the new game changer to host virtual trade show to connect all stakeholders for unlimited business opportunities both nationwide and worldwide,” said Donna Ettenson, Vice President of Operations, America’s SBDC. “I am excited to work with America’s SBDC to empower all small businesses to jumpstart their business nationwide and abroad. With eZ-Xpo’s Virtual Expo Network, we can break down the barriers and export more with Virtual Trade Mission with unlimited joint venture opportunities,” said Matt Fok, CEO and Founder of eZ-Xpo. America’s SBDC will include the following game-changing features and benefits: (1) Virtual Expo Network, (2) Social Live (ie., Facebook Live, Google Hangout, Periscope Live) Integration, (3) SEO Booster, (4) Private Expo Network Exchange, (5) Instant Hot Lead Alert and (6) Instant Lead Follow-Up.